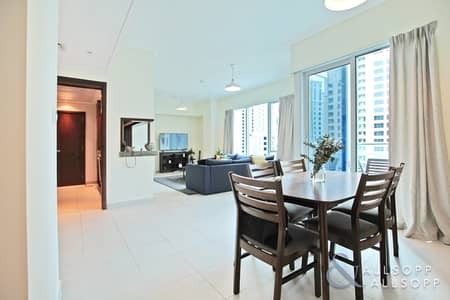 Looking to rent an apartment in Marina Promenade instead? 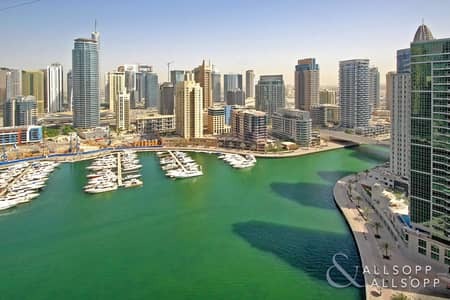 United Arab Emirates (UAE) has become a symbol for a luxury lifestyle with its vast deserts, modern infrastructure and a progressive economy. 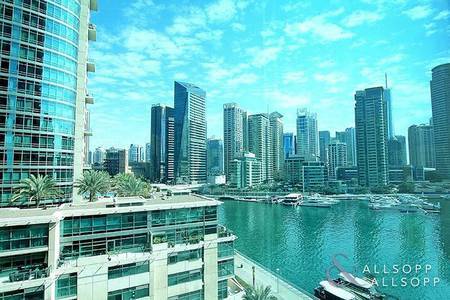 You will find many properties in Dubai and Dubai Marina are a good example of the ultimate real estate development. 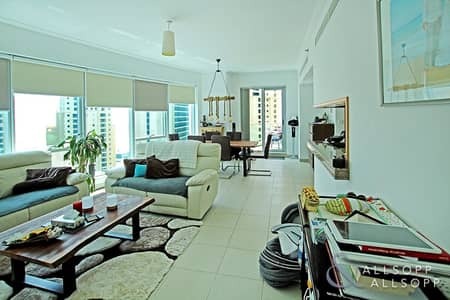 Marina Promenade is one such collection that has it all. 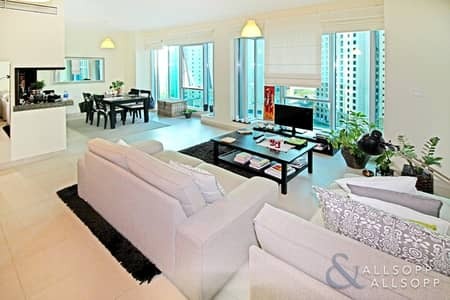 You will find that life in Dubai Marina is versatile with people from around the world visiting it every now and then. 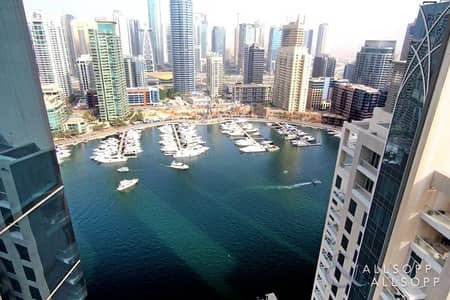 It is the perfect place for the picnic as well as you can go skiing or ride a boat at Dubai Marina Yacht Club. There are a total of 6 buildings in Marina Promenade which include Beauport, Attessa, Delphine, Shemara, Aurora, and Paloma. They have heights ranging from 250 feet to 480 feet. 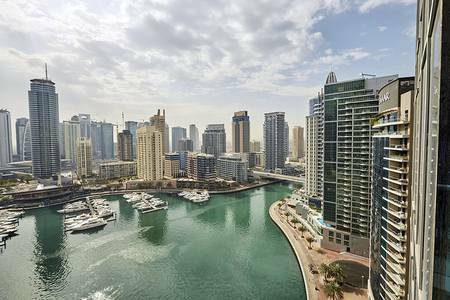 The tallest one has a total of 39 floors while the shortest tower only has 23 floors which are located near the waterfront of Dubai Marina. 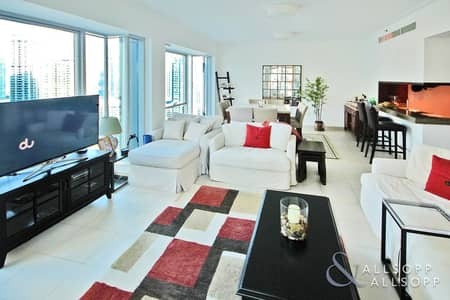 The apartments in this building are available as 1-bedroom, 2-bedroom and 3-bedroom apartments with premium European finishes. 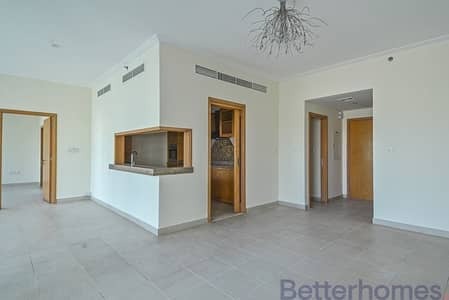 The residents will benefit from professional high-class housekeeping along with nursery and daycare facilities. 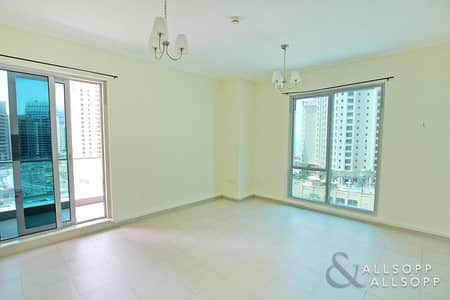 These flats have CCTV, 24-hour maintenance and security, high-speed internet service, high-speed elevators, swimming pool, kids’ playing area and much more. 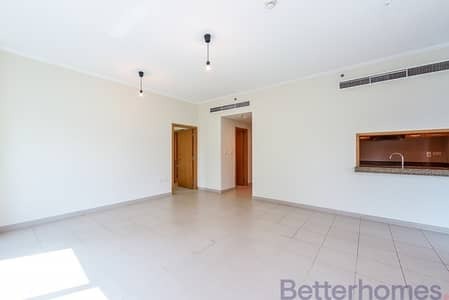 These luxury flats for sale are designed to give an elegant flow. 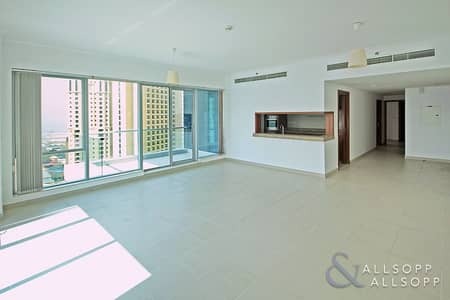 The apartments also have fully-equipped kitchens with fitted appliances, and central air conditioning and exhaust system. 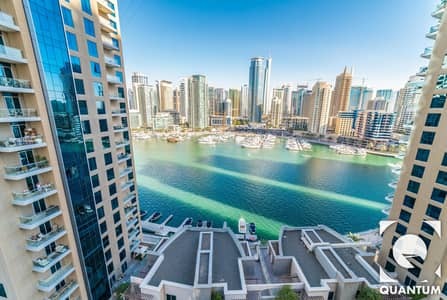 Currently, there are 88 apartments for sale in Marina Promenade and if you want to buy a unit then you should know that the price varies between AED 7,250,000 to AED 1,080,000. 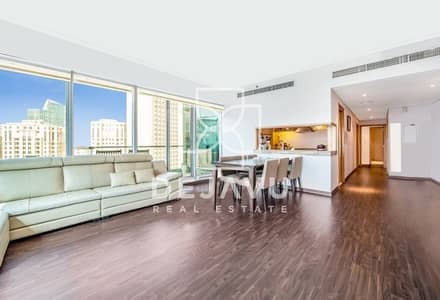 The 1-bedroom Marina Promenade apartments for sale come for around AED 1,425,000 to AED 1,930,000. 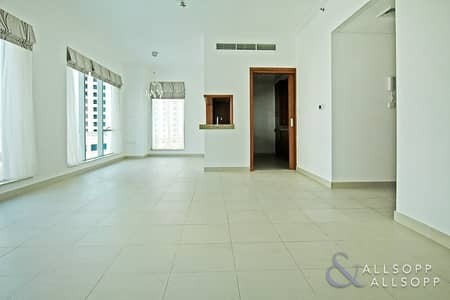 The price of 2-bhk flats lie in the AED 1,780,000 to AED 3,100,000 buying range. 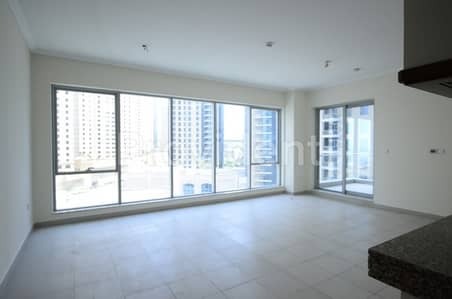 The number of bedrooms, floor area, and facilities in the building, view, and floor height are some of the factors which define the buying worth of apartments for sale in Marina Promenade. 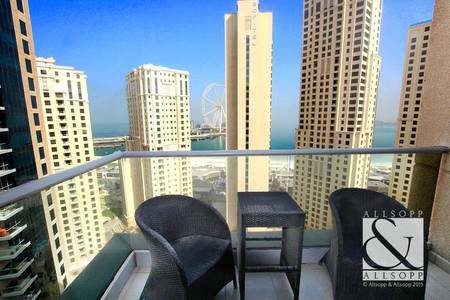 Your life will be full of premium amenities if you are investing in Dubai Marina properties. 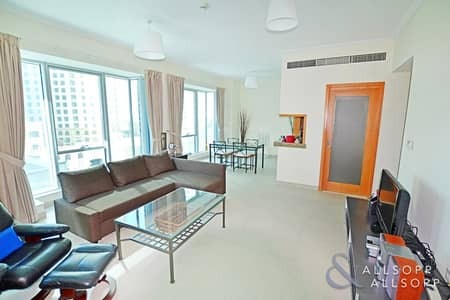 The building of Marina Promenade offers its residents with concierge facility, storage area, household waste removal services, 24/7 maintenance, fully equipped gym, swimming pools, fitness center, library, badminton court, daycare center, BBQ area, squash court, business lounge and much more. 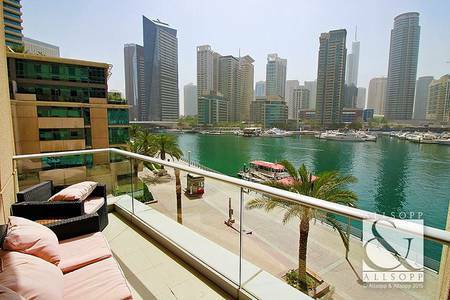 Marina Promenade is located near technological marvels that include the Dubai Internet City and Dubai Media City. 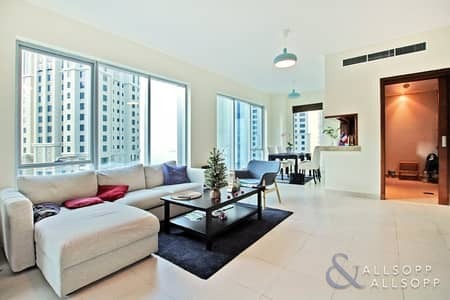 Living in Dubai Marina is one of the most beautiful experiences in the world with a perfect balance of luxury and comfort. 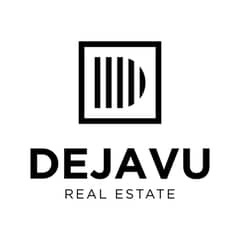 Landscaped gardens, a chain of retail outlets and restaurants, nightclubs, and affordable housing - you will find everything here. 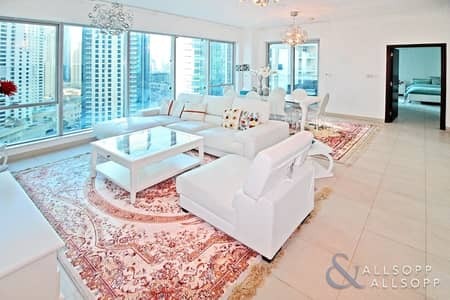 I am looking for Apartments for sale in Marina Promenade, Dubai Marina, Dubai, UAE. Please let me know about any suitable properties you have. Thank you.